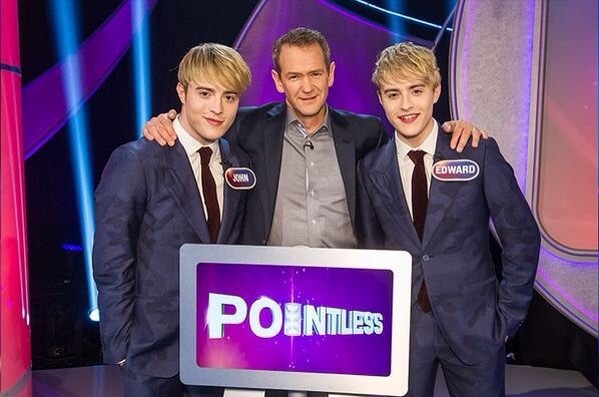 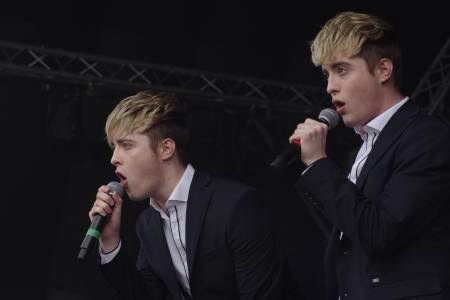 Jedward. 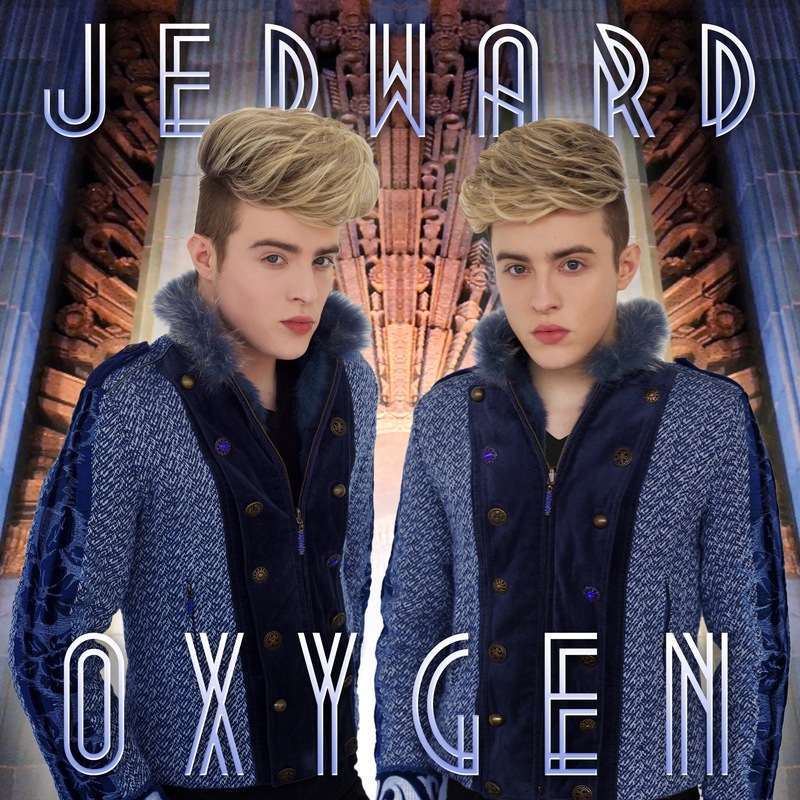 Released their latest single “Oxygen” onto iTunes at midnight last night! 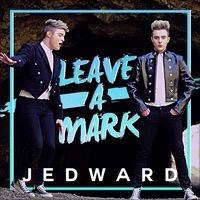 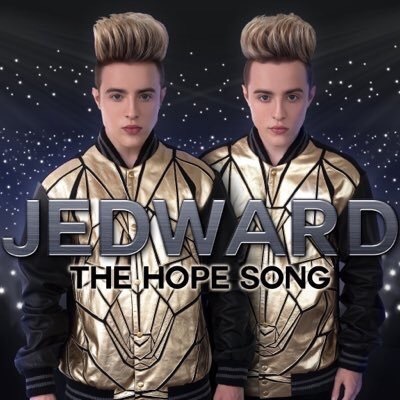 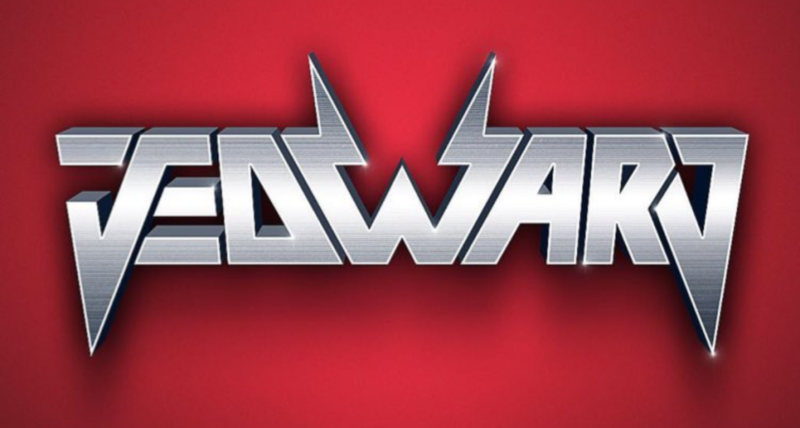 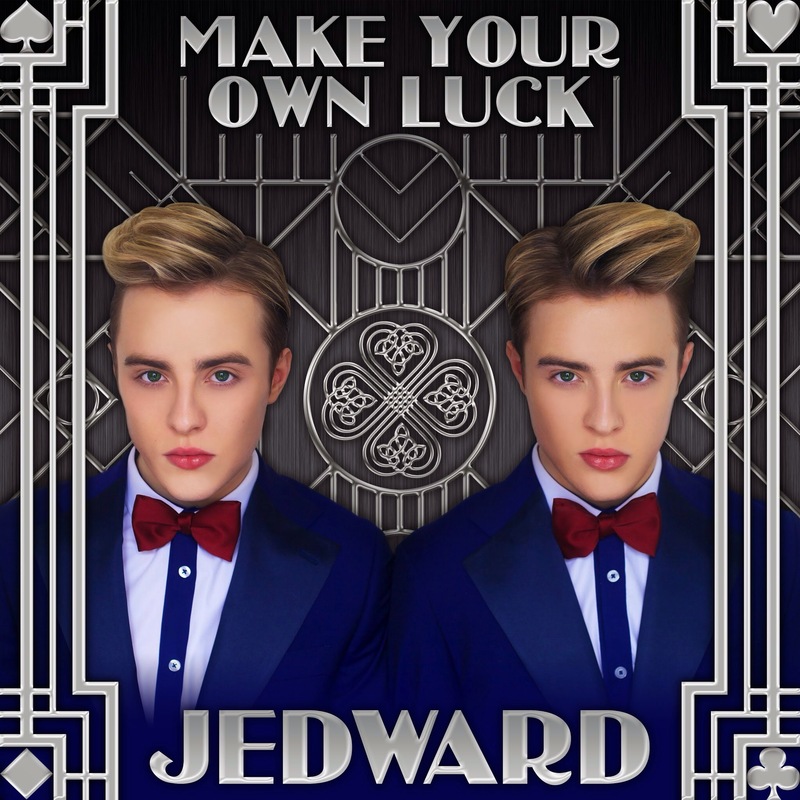 The singing/songwriting duo, who are rumoured to be heading into the UK Celebrity Big Brother house, announced the release on their official @planetjedward twitter page. 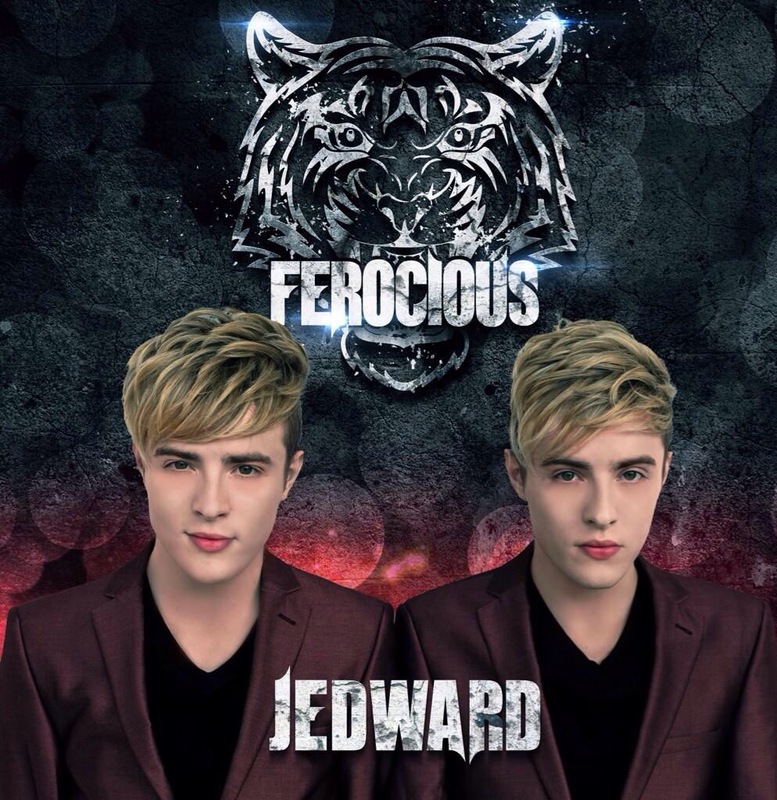 Excited fans soon had the hashtag #JedwardOXYGEN trending accross Europe. 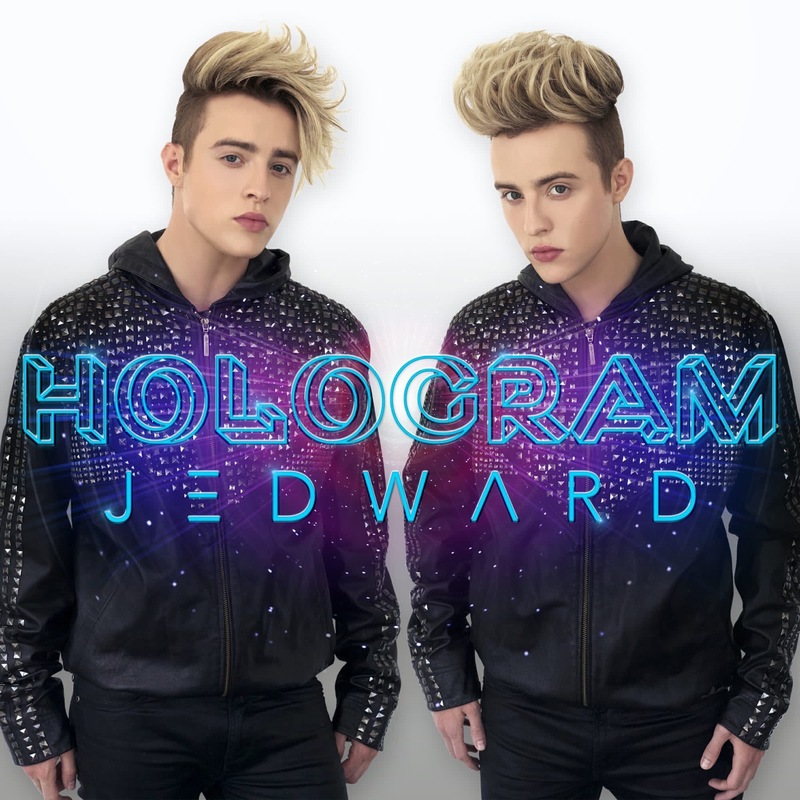 You can perchase Oxygen by Jedward on iTunes, Amazon, and Google Play. 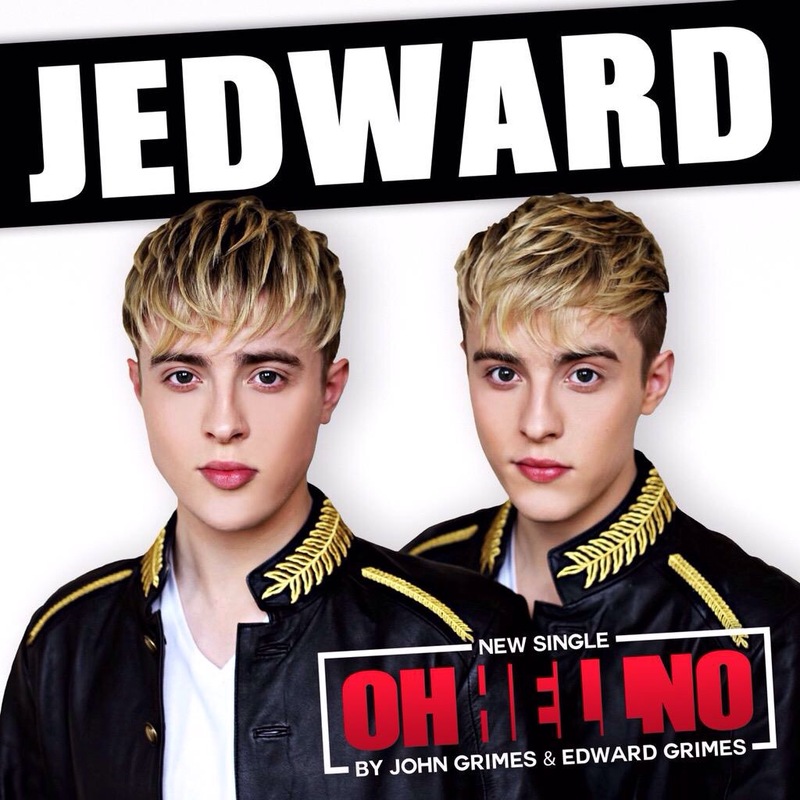 « Jedward Tease New Music ‘Oxygen’.